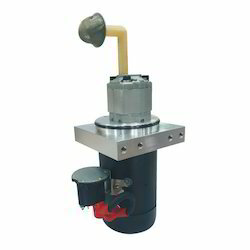 We are indulged in providing the highest quality of Hydraulic Power Unit to our customers. 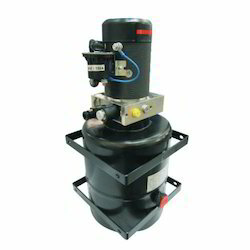 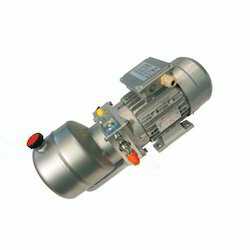 Our proficiency in the individual realm enables us to offer a inclusive range of Motorized Pump Part. 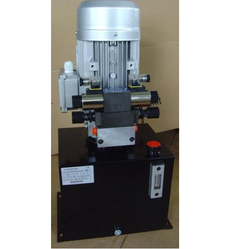 We also confirm that the invention brought by us is in strict compliance with the set industry guidelines. 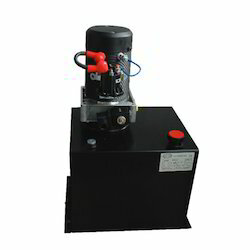 We are importer and stockiest of 3KW Hydraulic Power Unit.